Memories of the past inform new developments in Alexandria in The Walking Dead episode 906. Much time has passed on The Walking Dead, six years we are told. Some characters look different and there are some new characters all together. While there is definitely a theme of change, some things remain the same. Tameche and Tracey break down the episode this week using a yearbook format. You may recall flipping through yearbooks to see what people looked like at that point in time. You can find also out what activities they were enjoying. We take that same approach this week asking what each character looks like and what are they up to. We can certainly review a snapshot of the current status of our characters. But with so much time having passed, there are several mysteries about what has transpired in the last six years. We are definitely left wondering what happened to make Michonne so adamant about not welcoming new residents. There is most definitely a void without Rick Grimes. His “presence” is felt throughout the episode, however, as we see Michonne still “talking” to him and giving Judith a figurine in his likeness. Even Judith herself talks about her dad and tells her mom, Michonne, that she thinks her dad would agree with her bringing in the strangers. So, please check out what we have to say about our 20 plus group of current characters including those we did not see tonight. Tell us who we missed! We know we missed a discussion on Jesus, but it would have been a brief one as he was not seen in this episode. Click on the link below for the full podcast audio or subscribe on iTunes or Google. We welcome your feedback about the show and would always appreciate your honest review. Definitely let us know what you think of Tracey’s “kids in pajamas” age theory! 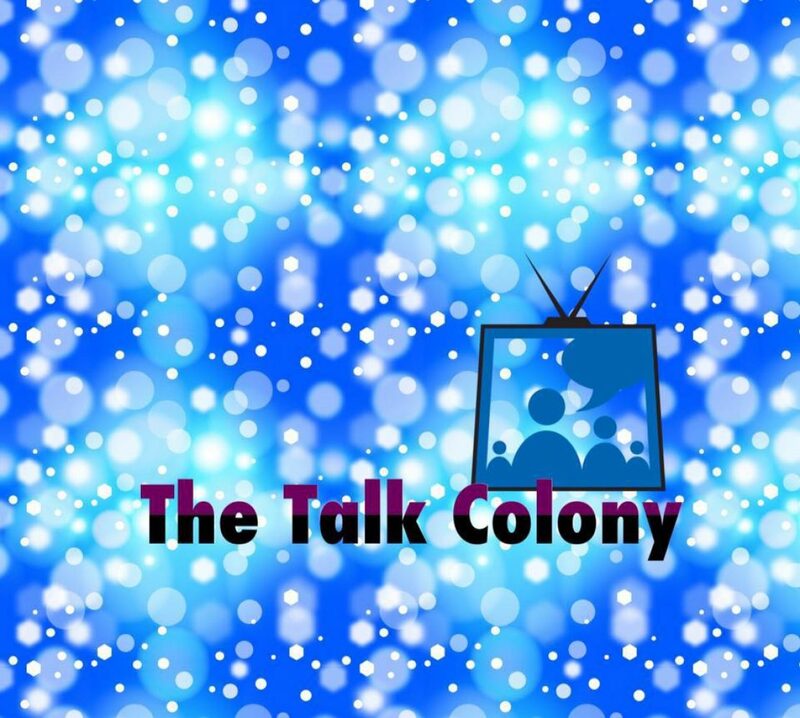 I hope you will continue following me here as “Talk Colony” expands to a broader scope as “The Talk Colony”! There may even be some non-TV (gasp!) podcasting to share down the road – thanks for tagging along for this “smorgasbord of talk”!